Contractors And Installers Take Note - YOU Should Be There! More. How Much Is A Broadband Subscriber Worth? How Much Revenue Does FTTH Generate? 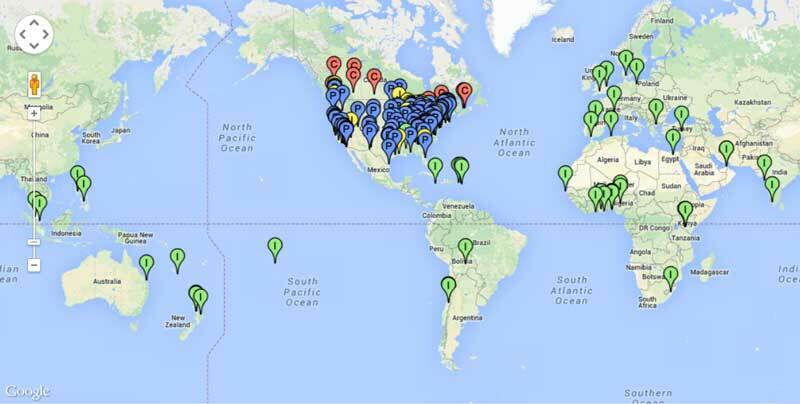 How Big Are CATV Companies/ISPs? 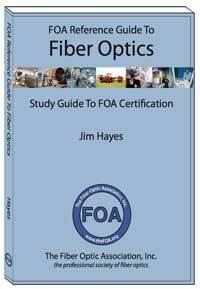 Older Fiber - How good Is It? Sometimes we find ourselves analyzing numbers we find and getting some insights to our markets. Here's a few numbers that interested us this month. 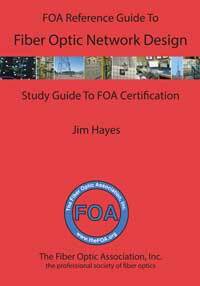 If you are a service provider or an organization considering building FTTH, this will be especially interesting reading. Charter paid $56.7 billion for Time Warner Cable which has 10.8 million CATV subscribers and 12.7 million Internet subscribers - that's $5250 per subscriber for TV and $4465 per Internet-only subscriber. Charter paid $10.4 billion for Bright House which has 2.1 million subscribers, or $4950 per subscriber. That's comparable to the price the European company Altice paid for Cablevision ($5000/subscriber) and Suddenlink ($6000) last year, as reported in the FOA Newsletter in September. It's also twice what AT&T paid for satellite provider Direct TV which lacks the capability of providing high speed Internet. 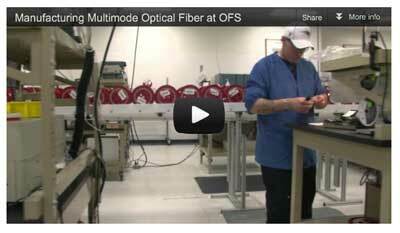 In the CATV industry, big companies are called an "MSO" which means "Multiple System Operator. "* That term comes from how they were started - companies with the financial backing purchased lots of individual CATV companies that had been started in many small towns with limited service areas. Companies with lesser amounts of money would build these systems in small towns and sell them at a profit to the big MSOs. The MSOs would pay several times what it cost to build the system based on the long term earnings from operating the system. We have not seem a similar business model develop in FTTH or broadband networks yet, but it certainly looks feasible. 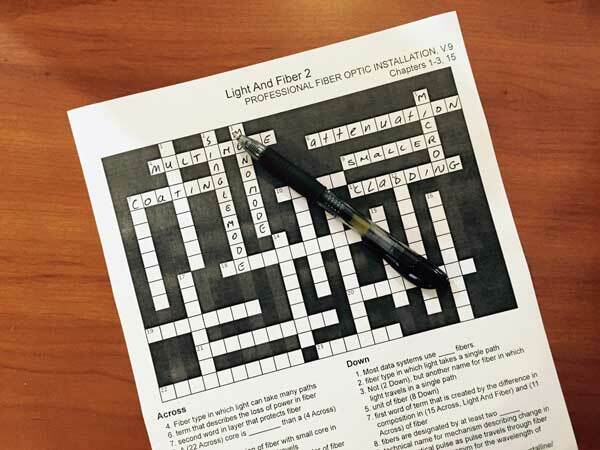 There is certainly some profit to be made by creating small FTTH networks and selling them if the prices per subscriber are similar to what CATV companies are paying per subscriber. Even if we don't see FTTH MSOs, the market price for a subscriber (at 5X or more what it costs to build the network) should make bankers happy to invest in FTTH networks. *MSO has recently also been used to mean "Multiple Services Operator" for companies that offer multiple services like TV, phone and Internet access. Many Verizon FiOS customers pay for premium service to get higher speeds. 64% pay for >50Mb/s and 23% pay for >75Mb/s. Since they are all connected on the same hardware (GPON), the higher speed doesn't cost the provider more, it's just allocating bandwidth. How Big Are The CATV/Internet Companies? Where Does Google Fit In? After the Charter/Time Warner Cable/Bright House merger analyzed above, the combined subscribers will total almost 20 million. Comcast, the largest cable and Internet provider in the US has 22 million subscribers. AT&T has about 16 million Internet subscribers. Verizon has about 7 million FiOS customers. Google is only getting started, of course, but they have announced - surprise! - that Google Fiber is no longer a hobby. 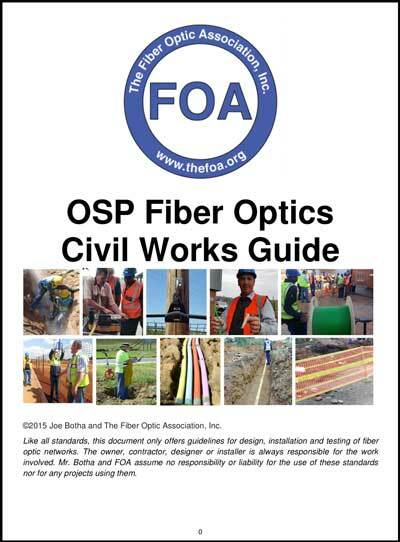 In the February 2014 FOA Newsletter we analyzed the cities that Google Fiber had announced and showed the total market was about 22.5 million people. In the April Newsletter, we estimated that those areas could produce over 5 million subscribers. 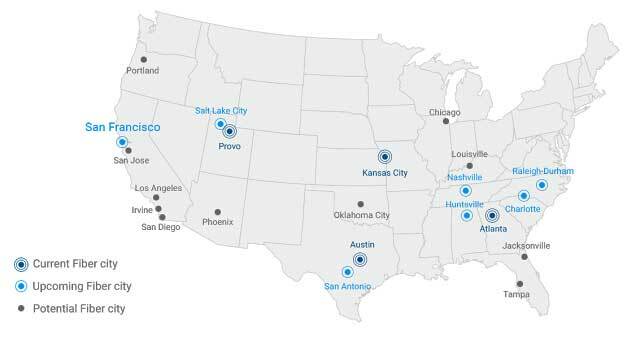 Since 2014, Google Fiber has expressed interest in a number of new areas, as shown in the map below from their blog. That's 3 times what we estimated for the cities announced in 2014, and following a similar analysis, this could make Google Fiber a $10-15 billion/year or bigger business and add them to the top tier of broadband providers. Did you miss Google Fiber's April Fool Joke this year? 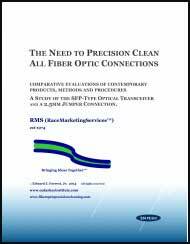 That's right - a consortium of operators of giant data centers - have orchestrated an amazing cost savings in fiber optic transceivers for use with singlemode fiber in data centers. Open Compute Project was started by Facebook to make data center hardware "open source." By open source, we mean that designs are created and posted online for everyone to use, encouraging users to improve the designs and share them. The idea is that open source products would be engineered and improved faster that proprietary designs, and it was expected that open source products would be cheaper. 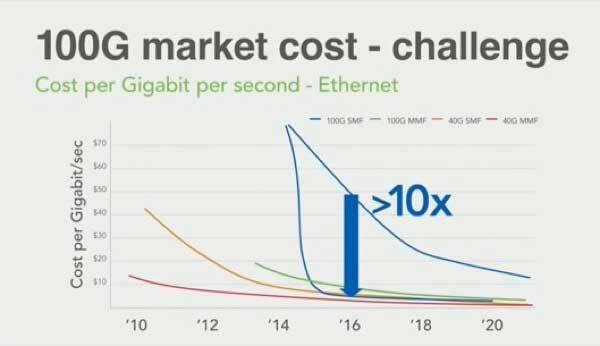 What OCP was trying to do was cut the costs of 100G singlemode transceivers, a major cost factor in data centers. 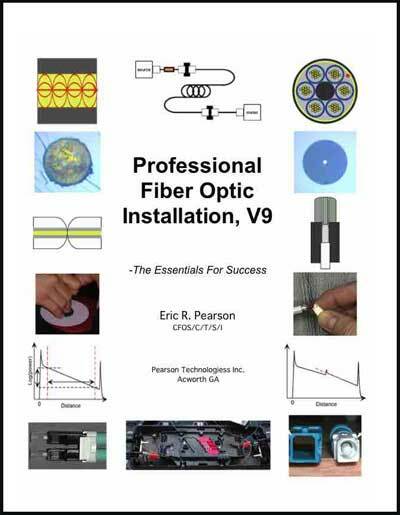 There was a strong impetus to go to singlemode fiber - it offered upgrade-ability that multimode fiber did not and was much simpler than multimode parallel optics. The problem was transceiver cost. But there was a solution, and vendors could see the wisdom of the solution. OCP pointed out that the transceivers were designed around telco standards, not the needs of a data center. These were the points they made to vendors. 1. Link distances - telcos need long distances while data centers are short - <500 meters at most - so performance standards can be relaxed. 2. Operating temperature range - data centers are a controlled environment (15-55 degC) so a small operating temperature range is enough. 3. Lifetime - telcos plan for 20 year lifetimes while data centers are upgraded every 18-24 months. Why design for that kind of reliability when it's not needed. Relax specs to <5 years. 4. Volume - telcos use small quantities of transceivers compared to data centers that might have tens of thousands of links - volumes that vendors dream about. And that is how you focus on your needs and reduce costs to make things happen! Contractors And Installers Take Note - YOU Should Be There! Remember in the March FOA Newsletter we talked about the SmartGig LA meeting we attended? SmartGig is a meeting aimed at municipal broadband and brings together city officials involved in planning their broadband systems. The speakers at SmartGig LA provided some amazing information about what their cities were doing with communications and information technology. Besides sharing ideas with their peers, these government officials provided a wealth of information that would be invaluable for contractors and installers who bid on and hope to build these networks. In addition it is an opportunity to meet and network with these knowledgeable people. 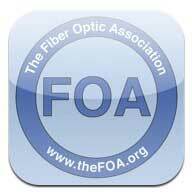 FOA was so impressed with the meeting in LA that we are co-sponsoring smartGIGABIT Bay Area and FOA members will get a 25% discount on the registration fee! smartGIGABIT Bay Area is the 2nd in a series of six regional business technology conferences throughout the country. Our objective is to bring together the Bay Area civic community for education, information exchange and networking. · Smart Infrastructure and Internet of Things: We will provide examples of interactive city uses cases involving networks, sensors, data analytics, and emerging technologies to become more efficient, productive, and livable. smartGIGABIT Bay Area brings together the next generation platforms and people to turn ideas into market-leading high-bandwidth gigabit services and IoT applications for a “Smart + Connected” Northern California region. 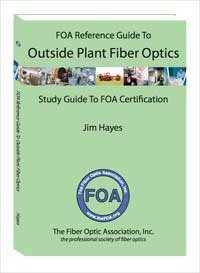 FOA Members: Click here to Register for 25% off. 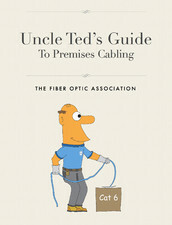 The FOA has acquired the rights to Lennie and Uncle Ted's Guides and moved them to the FOA website. 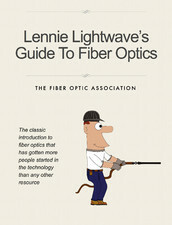 Lennie is the place where many if not most fiber techs begin their education. 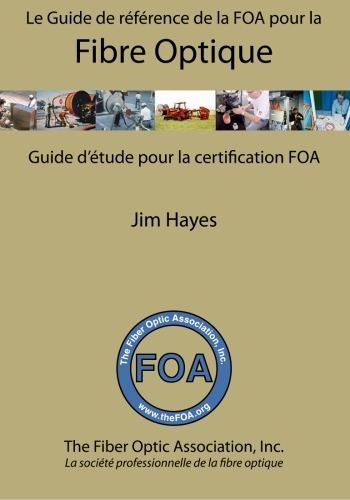 FOA has just updated the two guides to ensure they stay relevant - more than 20 years after they were first written. 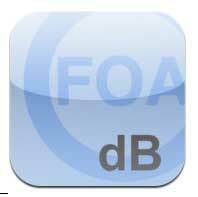 FOA has been evaluating several new products this month which we think will be of interest to our readers. They fall into two categories - installation and testing - so let's get started. When preparing fiber optic cable for splicing or termination, you need several tools - a cable jacket stripper if you are working with 2 or 3mm jacketed simplex cables, a stripper for 900 micron buffer, a stripper for 250 micron buffer stripper and for the cable, a pair of scissors that can cut aramid fiber strength members (what everybody calls by the trade name Kevlar.) Most toolkits have at least 3 if not 4 tools to cover these jobs, but Ripley, the maker of the "Miller Stripper" have created one tool that does all these jobs - the "Swiss Army Knife" Of Fiber Tools! The Ripley FO-SnC combines all these tools into one and puts it into a package not much bigger than that Swiss Army knife you probably already have in your toolkit. One side of the tool has a locking button that slides out a three jaw fiber stripper with notches for cutting the jacket of 2 or 3mm simplex cable, removing 900 micron buffer and removing 250 micron buffer from the fiber. The sample I tried was typical of my experience with Ripley tools - it worked perfectly, stripping off the buffer easily every time with no residue. Slide the stripper back into the handle and flip the tool over. The other side has a button that slides out the scissors. As you know, cutting aramid fibers can be tricky but the Ripley tool sliced through the stuff really easily and cleanly - as good as we've seen. I liked the squeeze feature because scissors can be hard on the fingers sometimes. 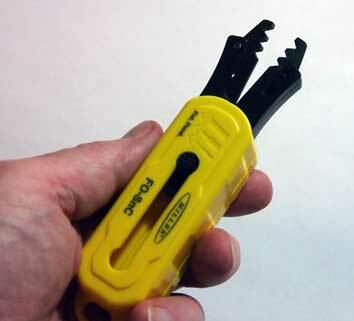 I should add it fit my big hands nicely and was comfortable to use, easier than most other strippers and scissors. After I tried the Ripley FO-SnC I put my other tools away and used it exclusively. 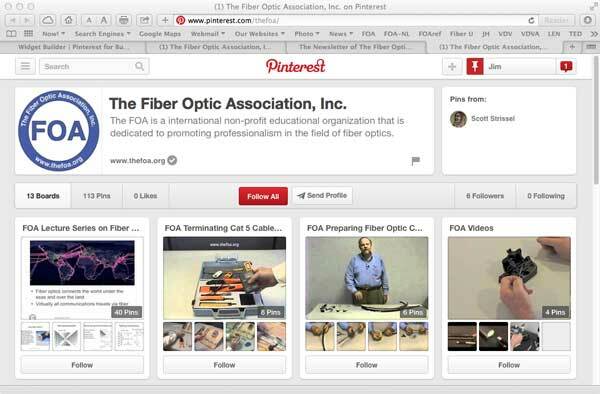 And I was stripping lots of fibers for our next product review. The Ripley FO-SnC tool info is here. It has a list price of $101.95. Look at their other new fiber tools also. 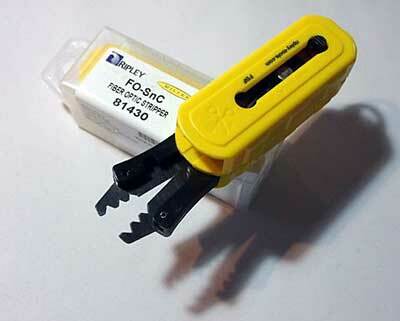 The reason I was stripping lots of fibers was I had a new fusion splicer to test - the "EasySplicer" from Sweeden. The EasySplicer is a cladding alignment V-groove splicer in a package that is as small as a typical OLTS (98 x 231 x 58 mm (3.9 x 9.1 x 2.3 in) and weights only 1.94 kg (4.3 pounds). Another nice feature is the price - US List Price is $2099. 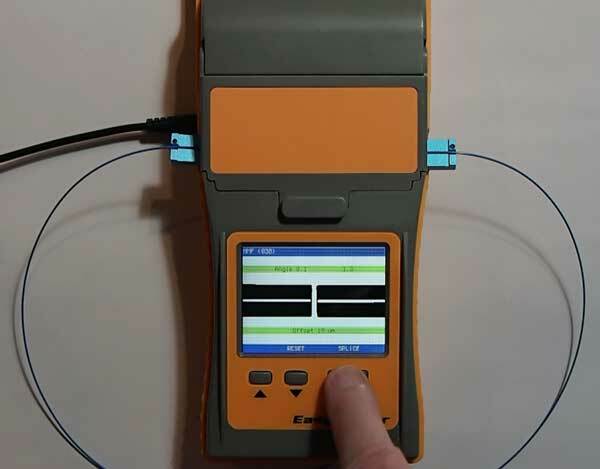 EasySplicer works with 125micron clad fiber and programs are provided for singlemode, 50/125 multimode and 62.5/125 multimode fibers. 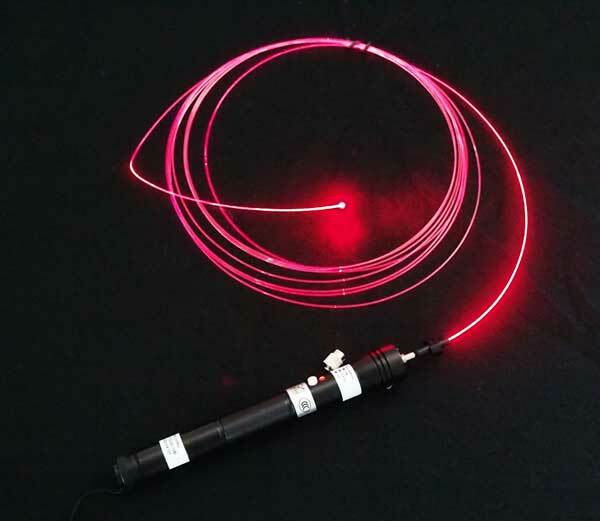 It has a battery for portable use and is supplied with a recharger, magnetic fiber holders for 900 micron buffer fiber and 250 micron buffer fiber (2 each), a fiber stripper and a cleaver. 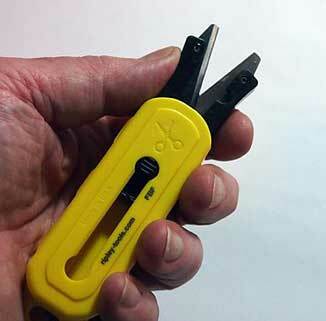 We found the EasySplicer lived up to its name - it made splicing easy. We looked at the manual briefly and then just used it. 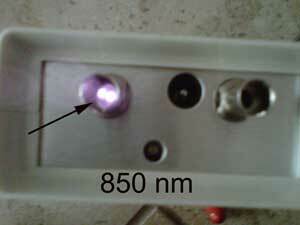 The one thing we learned from the manual was the calibration cycle which aligns the unit. It takes a minute or so. The fiber holders are aligned with the cleaving tool to have the correct length of cleaved fibers. 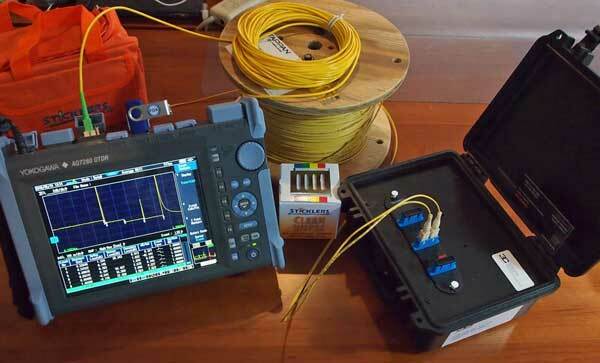 We did a number of splices and got ~0.1dB indicated by the splicer display. 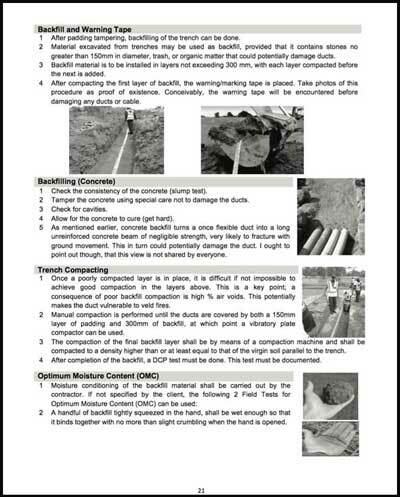 Since the unit is simple and easy to use, the manufacturer recommends it for FTTH installers, and we agree. But it's also seems to be a really good unit for teaching splicing in schools, so we've loaned this unit to one of our schools for their classes to see how students fare with it. We'll report on that next month. Sales Manager, SB Scandinavia AB m: +46 76 167 8905 a: Ostmastargrand 12, SE-120 40, Stockholm, Sweden s: easysplicer.com e: john@easysplicer.com . 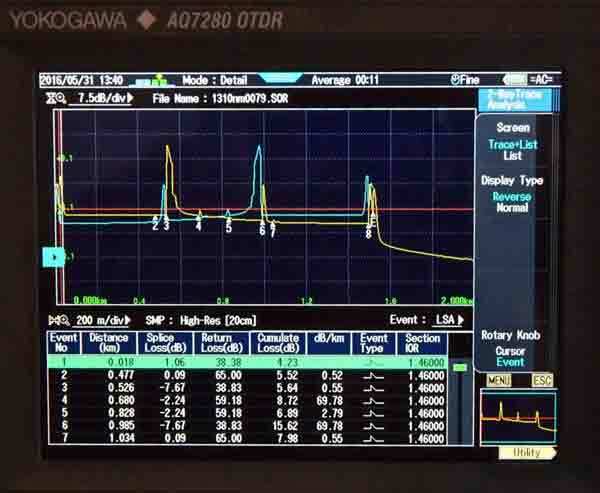 Yokogawa, the nice people who donated an OTDR to the FOA last year* (and are offering a special deal to FOA readers) recently loaned us the latest version, a 7284H triple wavelength singlemode OTDR that we have been using to create some more OTDR data for the FOA Guide. 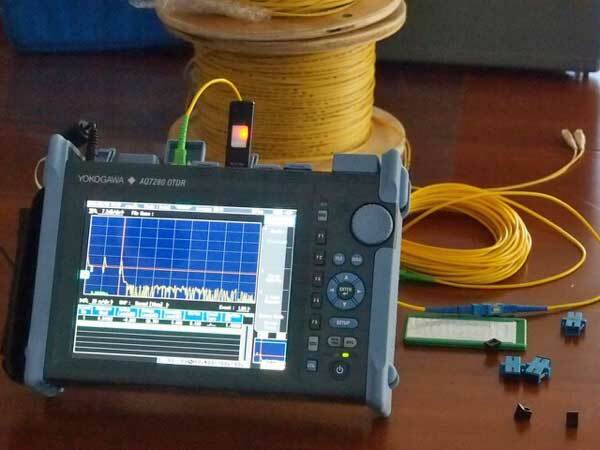 This Yokogawa OTDR has some really nice features like a touchscreen display, multitasking where you can do several functions at once, saving significant testing time, and something you may never have thought about, SC APC connectors on the wavelength module. 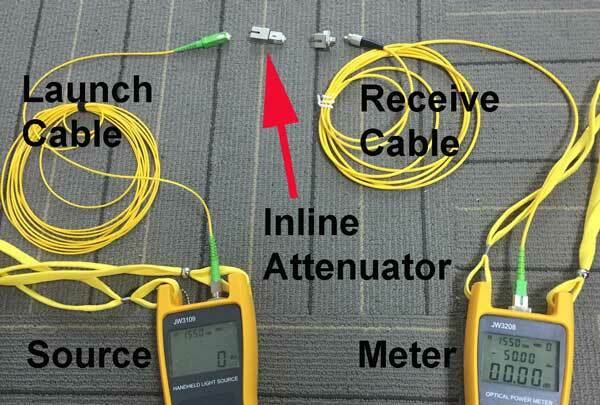 Using SC APC connectors on the module has a very positive effect on the dead zone, reducing the reflectance of the connectors on the module enhances the ability of the OTDR to make close measurements. 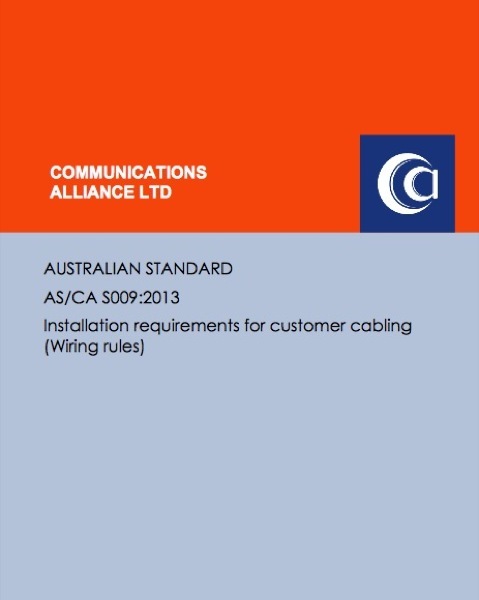 We used another trick recommended by FOA's OTDR gury, Terry O'Malley, using a short 20m SC APC to SCUPC cable to connect the OTDR to our usual SC UPC launch cables and leaving it there to reduce the chance of wearing out the connector on the OTDR. The Yokogawa 7284H uses a touch screen and also has soft keys for function selection. The color screen has icons for choosing functions and menus for choosing options, Almost all the functions were intuitive if you already know how to use an OTDR. One feature we especially liked was the ability to store graphics files (jpgs) at the same time as storing the "sor" OTDR data files for later analysis. That makes it a lot easier to capture traces for customer documentation or to give to students and use for our newsletter. 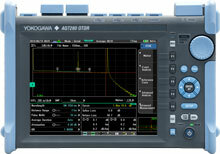 And we have to say, the automatic testing function of the Yokogawa 7284H worked well with our test setups. We did not have any really long fibers but for the short links we tested, up to about 5km of singlemode, the setup parameters chosen were quite good. 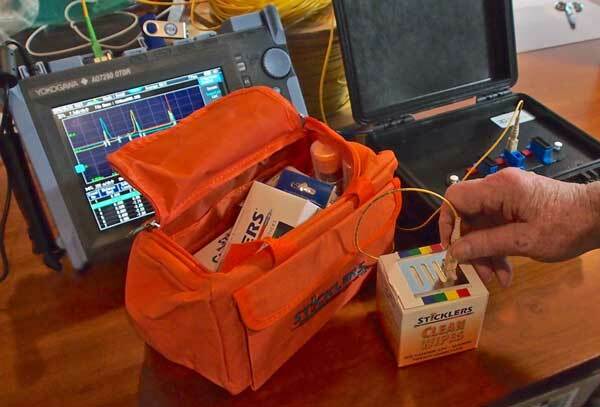 For one of our tests, we used the OTDR with some 500m launch and receive cables and a network simulator test box furnished by 3CDynamics that was designed to provide a challenge to students learning OTDRs,, making them identify various events (connectors, splices, etc. ) created in the box. 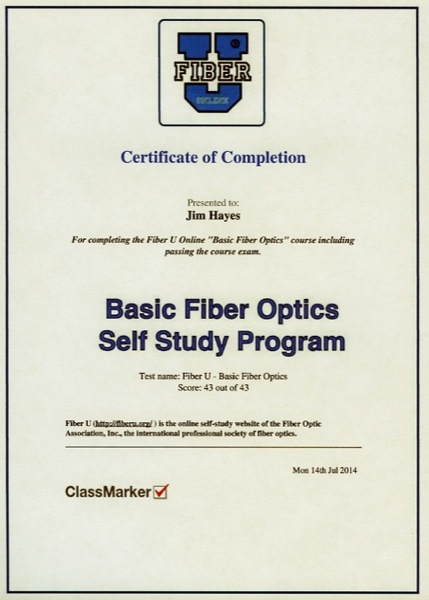 3CDynamics Optical Event Boxes are fiber optic training aides for use during testing and trouble- shooting training. They contain multiple events so the technician can gain practical experience in link loss calculations, Light Source/Power Meter and OTDR operations before going to the field. 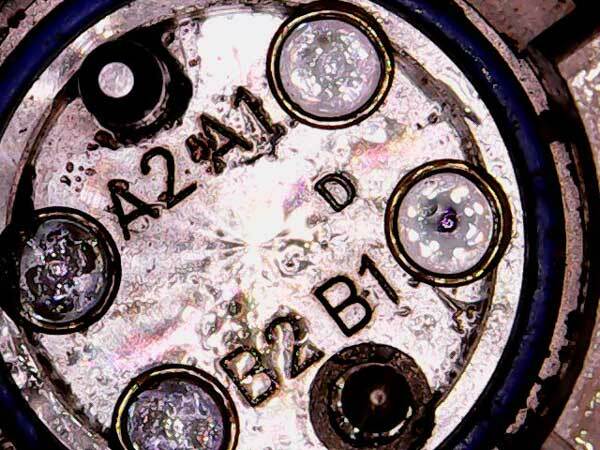 Event types available include re ective events such as connector pairs and mechanical splices as well as non-re ective events such as fusion splices, ex- aggerated losses, gainers, and macrobends. A laminated instructor card showing the system lay- out, link loss budget, and OTDR trace is included. Each box is custom built for customer requirements. You can also get launch/receive cables for OTDRs in a similar package. Another use for these boxes is to test the calibration of your OTDR. 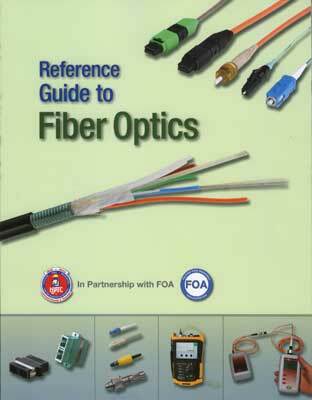 If you know exactly the fiber events in the box, you can use it to check your OTDR distance and dB calibration. 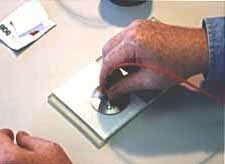 We used the box to demonstrate the Yokogawa 7284H bi-directional test capability. We set up the Event Box with 500m launch and receive cables and took data in both directions, changing the connections at the OTDR, not the end of the launch and receive cables, to leave the connections to the cable under test undisturbed. 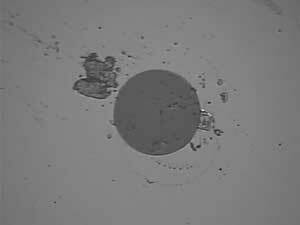 You can see on the event table that this test shows similar results in both directions, indicating the fibers were similar or identical. More information on the Yokogawa 7280 OTDR Series. 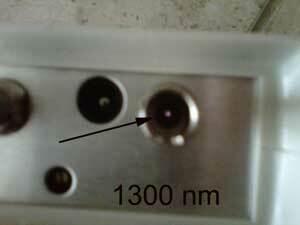 More information on 3CDynamics Optical Event Boxes. Special Offer - If you are considering buying an OTDR soon, Yokogawa has a special offer to FOA Newsletter readers - buy the modules for the 7280 and get the mainframe free, a $2520 value. Here is more information on the offer or contact tandmreply@yokogawa,com. 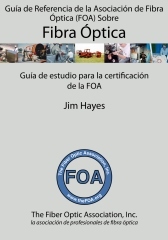 *The OTDR Yokogawa gave FOA is now being used in training classes by VANC, a organization devoted to training US veterans who are getting out of the military and need preparation for jobs in the commercial world. Mat McCool at VANC is training them on both fiber and premises cabling. We've been visiting the class graduations and have even taught a class and we can say that these are some really competent people who will be very successful in their new jobs. 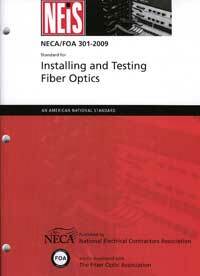 If you are looking for fiber techs and are interested in talking to VANC, contact them. An important part of the tests we do includes cleaning. 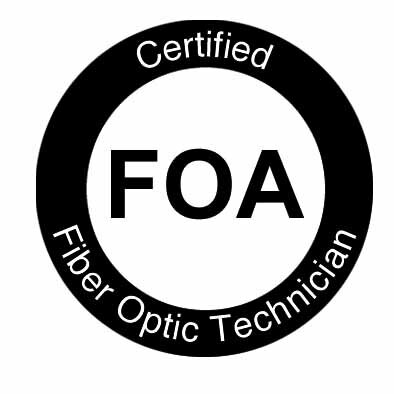 Microcare's Sticklers has provided FOA with several fiber cleaning kits and we use them all the time. 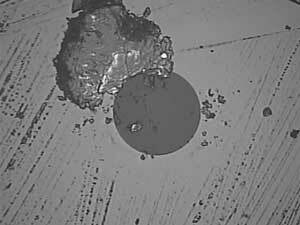 This month we were cleaning fibers and connectors continuously for our tests of the Ripley tools, Easysplicer, Yokogawa 7284H OTDR and 3CDynamics Event Box. We couldn't survive without out cleaning kit from Microcare's Sticklers! 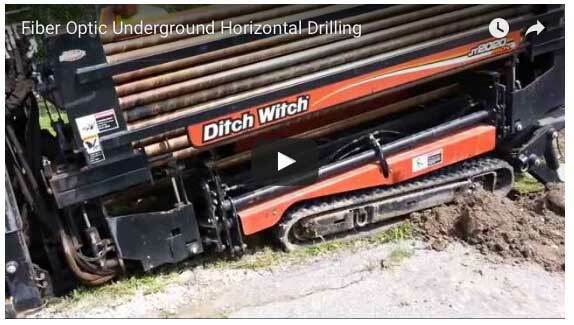 One of the selling features of expanded beam connectors is that they have larger light diameters at connections so they are less bothered by dirt. 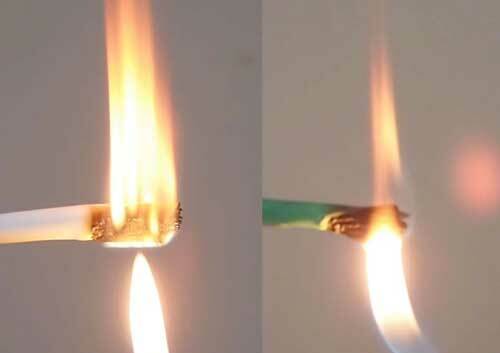 That's true, but expanded beam connectors still get dirty and have higher loss. 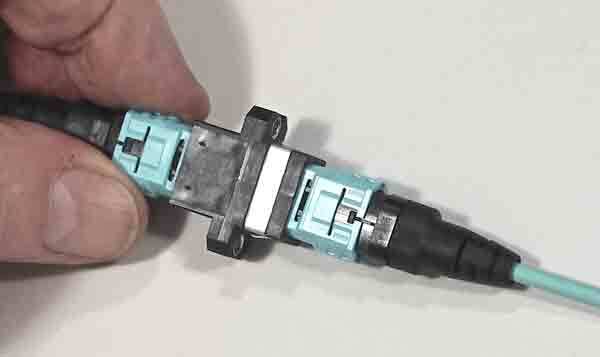 Take a look at this 4 channel expanded beam connector. Expanded beam connectors still need cleaning but until recently you would find it hard to get a picture like this. Ed Forrest, the "retired" expert on connector cleaning has been working on a tool to inspect expanded beam connectors and sent us this photo. We expect to hear more from Ed's project soon. The Big News This Month In Fiber Optic Fashion Was Claire Dane's Dress At The "Met Gala"
The Met Gala, the annual explosion of fashion and celebrity at New York's Metropolitan Museum of Art, was planned to celebrate this year’s Costume Institute exhibition, “Manus x Machina: Fashion in an Age of Technology.” Actress Claire Danes made a show-stopping entrance in a whimsical sky-blue ball gown created by her longtime friend Zac Posen. The one-of-a-kind, hand-sewn creation was crafted from organza and fiber optics, which allowed the dress to light up in the dark. It took 30 battery powered LEDs to provide the light. The FTTH Council will hold their annual meeting in Nashville, June 13-15, 2016. Register here. 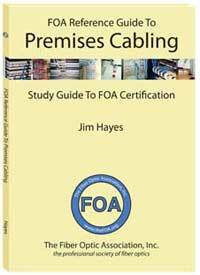 This full day program invites the audience to interact and share knowledge with the companies and volunteers who are establishing the cabling industry norms for installations in the network. The day begins with the vision of ICT Inside Wiring driven from the TIA-568 standards and moves through the data center, to DAS, emerging media, security and a final interactive session addressing the cabling needs of the next generation networks. Enjoy a Keynote Luncheon addressing Smart Cities’ visions for the changes and challenges of bringing them to the future. The speakers and panelists of the program are the people who build these standards and are experts in their fields. Audience members will have a unique opportunity to engage with them and ask detailed questions about the advances of the standards and what is coming in the next revisions. The fee to attend this workshop is a One-Day Pass costing $250 for TIA members or $300 for non-members. The Pass provides access to the Monday Luncheon and Reception, as well as the Tuesday Cybersecurity Breakfast and morning Keynotes. If you prefer to attend the entire TIA 2016 Conference, you will need to register to receive a Full Day Pass. 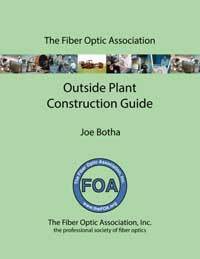 Job Openings - NOTE: Job openings are posted immediately on FOA's Linked In and Facebook pages! The FOA now has approved programs in place at 200+ organizations, welcoming new additions like the Joint Apprenticeship and Training Committee of the International Brotherhood of Electrical Workers, Corning Cable Systems and AFLand NASA's Goldstone Tracking Station. 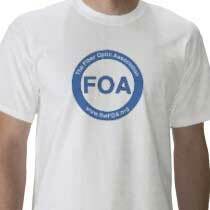 The complete list of FOA-Approved schools is at http://www.thefoa.org/foa_aprv.htm.